Hyderabad, March 17: The desertion of MLAs from the main Opposition Congress was continuing in a non-stop manner. In a fresh development, former minister Vanama Venkateswar Rao have decided to join the ruling TRS party. The Congress MLA of kothagudem stated that "for the development of my constituency and with the desire of my followers I wanted to join TRS and I'm going ahead with it." He also said the developmental works initiated by Chief Minister K Chandrashekhar Rao had attracted him a lot and prompted him to join the ruling party. "If required, I'll resign to the post of Congress and will contest from TRS," shares Vanama. Meanwhile, after Vanam Venkateshwara Rao's quit from Congress and joining TRS leaves the Congress party would be left with only one MLA in the undivided Khammam district CLP leader Mallu Bhatti Vikramarka. 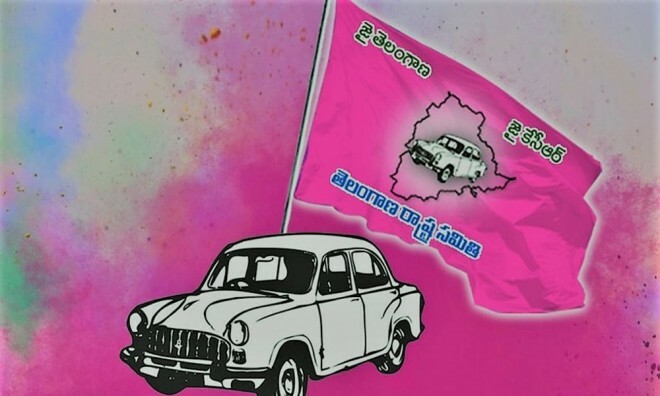 The party MLAs from the district like Rega Kantha Rao (Pinapaka), Haripriya Naik (Yellandu), have already decided to join the TRS. Similarly, the MLAs of the alliance partner of the Congress, TDP's Sandra Venkata Veeraiah, who won the elections from Sattupalli has already announced that he was joining the TRS party.